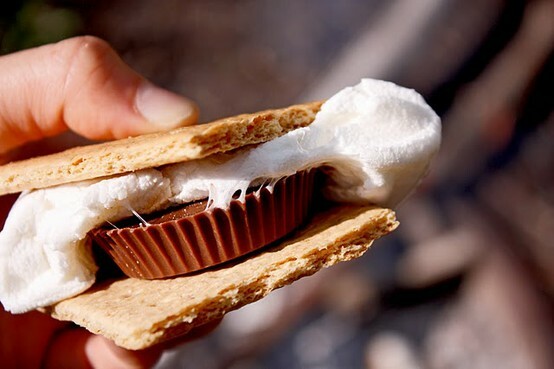 maybe it’s just me, but i’ve been seeing s’mores every where in blog and pinterest land. it’s crazy! now don’t get me wrong, i’m not complaining. i love a good s’more as much as the next guy. i just find it amusing how things come and go. how one idea creates a snowball affect of amazingness. right? so in honor of the s’more, i gathered images and links of some of my favorites. maybe one of these creations will find it’s way to your summer festivities. don’t they all sound delicious? yum! no get off the internet and go try a recipe… or two! OK already! It is 5:00 somewhere, so I’ll try that Martini please. I noticed this too. I can’t complain! I love me a good s’more. Thank you for all that yummy s’mores goodness! I have GOT to make the s’more bar cookies this summer! POr casualidad he encontrado tu blog y me ha gustado mucho,me pasare muy a menudo. Please one of each ASAP! Now I must go to bed hungry! A Reese’s cup smore? Dear goodness, is that legal? YUM-MO. I made smores bars last summer. They were AWESOME. You broiled the marshmallows on top for a good browning. Delish. wow! 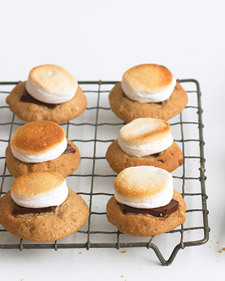 i’ve never seen so many gorgeous and creative s’mores recipes! thanks for posting! Oh my goodness! Those all look so amazing! It makes me want to start a fire in my room and start roasting some marshmallows! 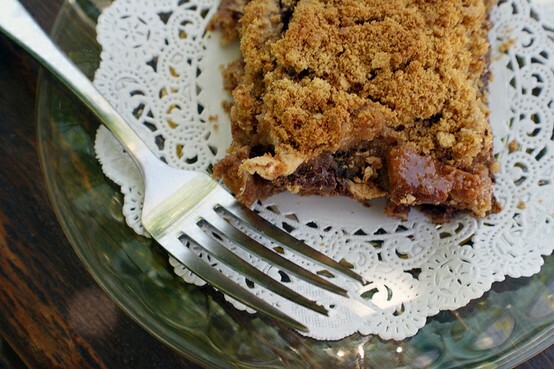 I love smores – fav combo is dark chocolate and raspberries under the broiler…mmmmmm!!! Love those s’mores favors! Super cute! 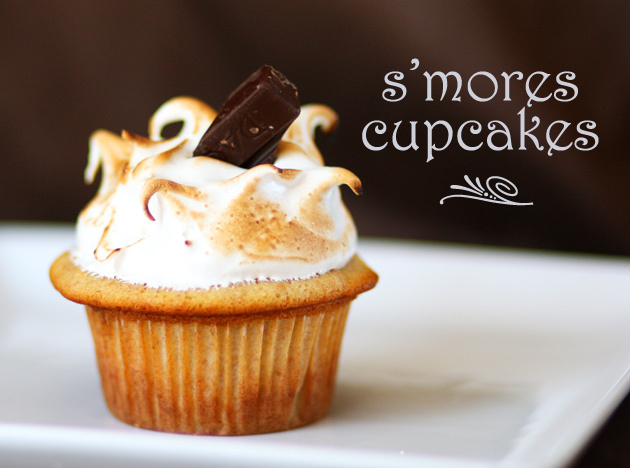 Have to make the smores-cupcakes today, whilst drinking a smores cafe latte..